History shows how risky it is to smoke onboard. The only good news this time is that the plane was able to land safely in Dalian, and there were no casualties. Despite this, there are many lessons to learn from the accident. Although air transportation technology and devices are more advanced nowadays, it is by no means a reason that people can take safety for granted. No matter how advanced the technology is, it cannot eliminate human negligence. Smoking is banned in public places, including all public transport, and this includes electronic cigarettes as well in China. Yet although smoking is strictly banned on planes for flight safety, according to rules of the Civil Aviation Administration of China, it is not rare for pilots to smoke in the cockpit, according to media reports. It should not take any more incidents, if not tragedies, for the administration to treat pilots the same as the passengers and enforce the ban on them smoking onboard. If heavy smokers among the passengers can forgo their habit during flights, there is no reason to make the crew an exception. Especially since they are responsible for the safety of all onboard. 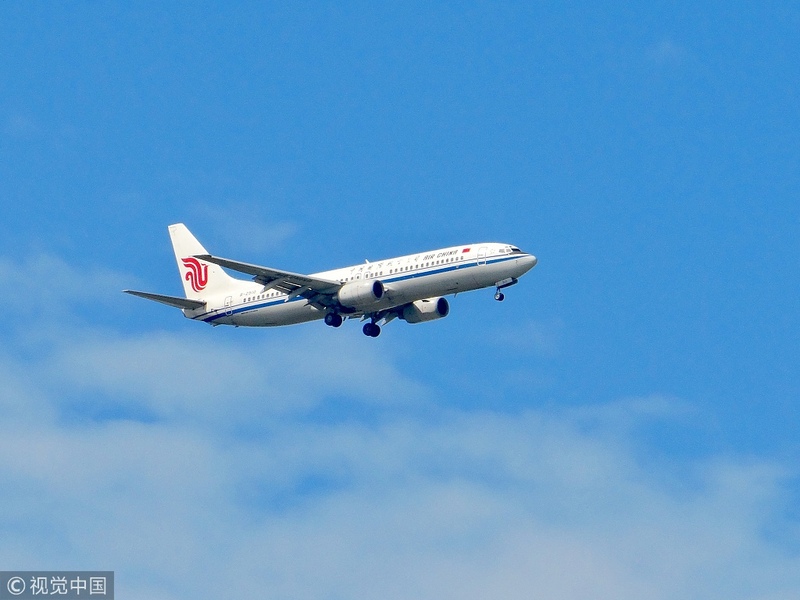 Air China said it will conduct investigation into the case, and suggested the CAAC revoke the license of the pilot on that plane to warn the others. The CAAC is obligated to enforce the ban on smoking on planes.